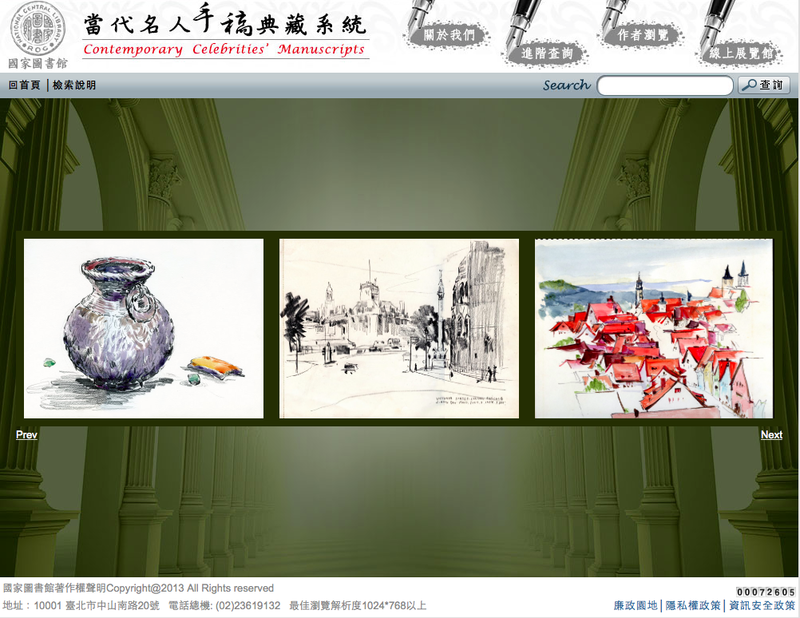 In line with the internationalization of Chinese studies and efforts by the Taiwanese government to promote “Chinese culture with Taiwanese characteristics,” the National Central Library (NCL) began in 2012 to establish overseas Taiwan Resource Center for Chinese Studies (TRCCS) based on the library’s publication exchange ties and three decades of academic interactions in the field of Chinese studies. Located at major universities and research institutes abroad, the center aims to promote international exchanges in Chinese studies, promote Taiwan’s achievements in Sinology, collaboratively build a global Sinological resource and information platform and broaden and deepen cultural exchanges between the Chinese and Western worlds. National Central Library has recently decided that the annual book donations will be focused to the Oriental Institute’s research plan Power and Strategies of Social and Political Order. 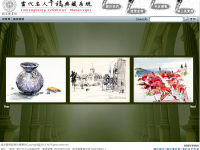 The National Central Library has established the Contemporary Celebrities’ Manuscript System, where it is systematically adding full-text images of manuscripts and drawings of writers, politicians, scientists, military experts, businessmen etc. in its possession to increase their use in social education. 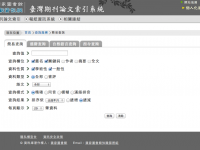 Provides access to abstracts, in both Chinese and English, of academic dissertations and theses approved by the Ministry of Education of Taiwan since 1956. About 5000 thesis are now available via open-acceess. 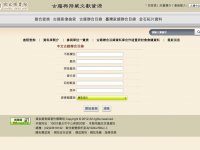 TRCCC provides access to all thesis published on Taiwan. This system is created and maintained by the Periodical Section of Reader Services Division of the National Central Library. 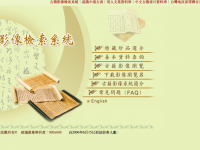 PerioPath is an online index and a periodical article delivery services, it contains the articles information of approximately 2600 titles of Chinese and Western language periodicals published in Taiwan, Hong Kong and Macau from 1994. You can search under article title, author, class code, keyword, journal title, and publication date, etc. to retrieve information of recent articles. It obviously not only promotes periodicals resources sharing, but also facilitates research and development activities. 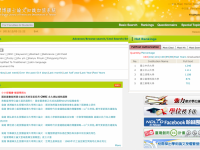 The system provides Easy searching, Expert searching and Command Mode for various user requirements. 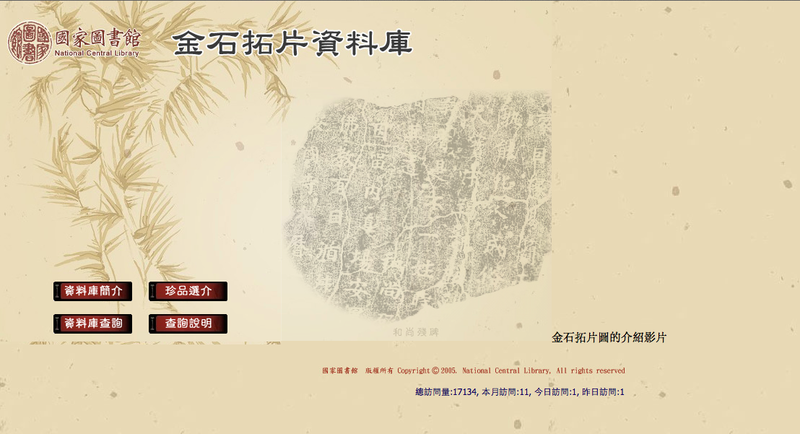 The Database of the Union Catalog of Chinese Rare Books was established in 2000 enhancing international cooperation, promoting the joint creation and sharing of bibliographic resources on Chinese rare books. The NCL is in charge of building the database and handling liaison with over 60 cooperation partners for the system. Since 2012, the Bavarian State Library, the National Library of France, and the Oxford University Library have all joined the system and made the bibliographic records for its extensive collection of Chinese rare books available for inclusion in the database system. 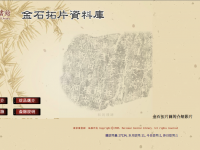 With over 640,000 bibliographic records, the database has made a considerable contribution to the sharing of bibliographic records for Chinese rare books and facilitated online searches for such resources. Since the year 2005, the Library of Congress and National Central Library officially signed a digitisation of rare books cooperation agreement. This was extended to 2007 until the end of 2012. This project was funded and supported by the National Science & Technology Council “Taiwan e-Learning & Digital Archives Program” (TELDAP) program and the Ministry of Education. This enabled the progressive digitization of titles from Sung, Ming, Ching and Korean ancient documents. The digitized outcomes are posted in the NCL Rare Books Image Search System http://rarebook.ncl.edu.tw/rbook.cgi/hypage.cgi?HYPAGE=home/rbook_home_eng.htm providing a global service. This is a digital collection of bronze and stone rubbings held in the National Central Library. Among the more than 6,000 items in the database there are more than 2,000 epitaphs.